Miami Underwater Cleaning will remove the growth on your propeller with the most professional care, protecting valuable property. Our professionals take care of your vessel like it’s their own, and protecting your vessel and drive train as much as they can. 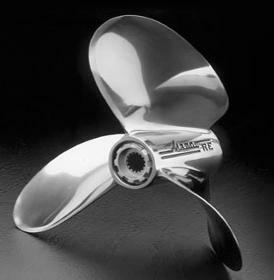 Propellers are the driving force of the boat, and even though they move regularly and fast through the water, growth accumulates quickly during the periods in between trips. Miami waters requires the propeller to be cleaned regularly. The warm waters are very conducive to fast growth. 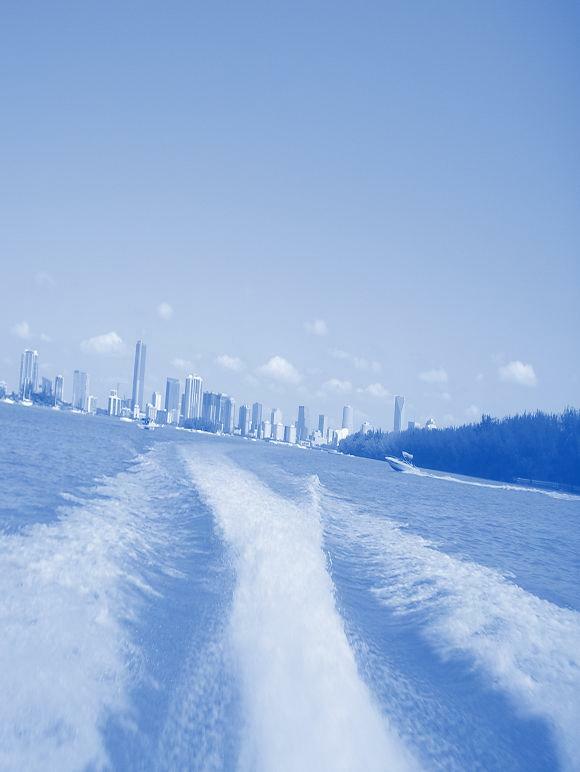 Miami Underwater Cleaning provides monthly and yearly maintenance contracts. The frequency of cleaning depending on the season, the temperature of the water and the state of the Anti-Fouling. See ‘maintenance plans’ for more information. We will work with you to determine the right frequency of cleaning specific for your vessel.